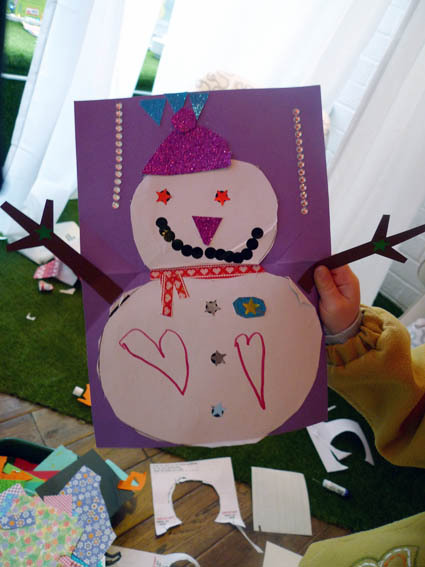 It's been another busy year, mostly looking after the little ones and squeezing what creativity I can into into the little gaps of time I can find. 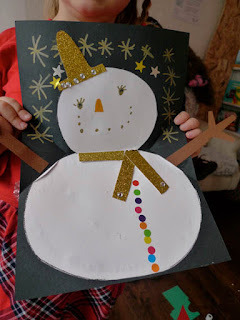 The loss of nap time with our littlest meant that gap of time got even tinier but there is big change ahead, for the little one starts preschool next year!!! 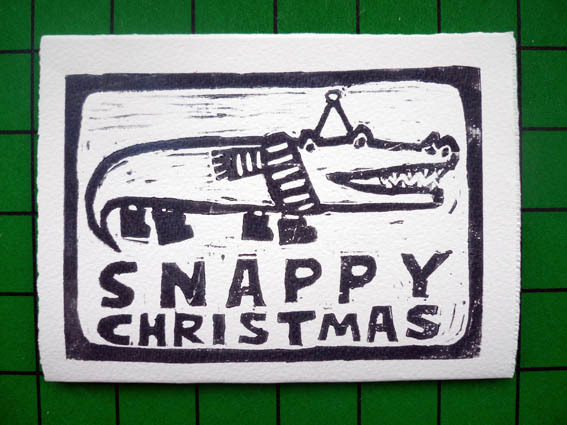 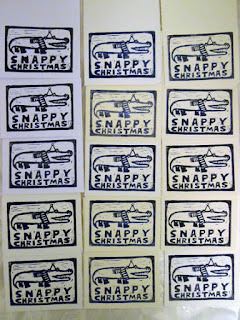 Snappy Christmas everyone and see you in 2018! 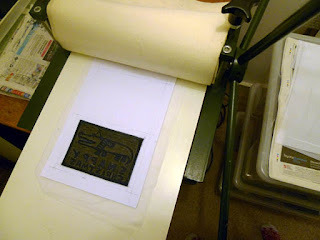 Thanks to my mum, we have acquired a small table-top printing press!! 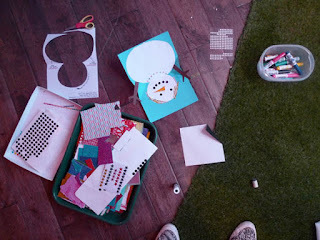 Like most exciting arty things we own, it has been stored away for ages gathering dust whilst the children take up most of the space in the house with their STUFF. 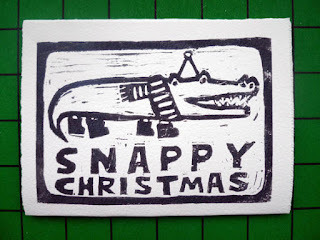 Each year I try to create a new illustration which I send off to get printed as Christmas cards but this month has been crazy busy so I've not managed to find any time. 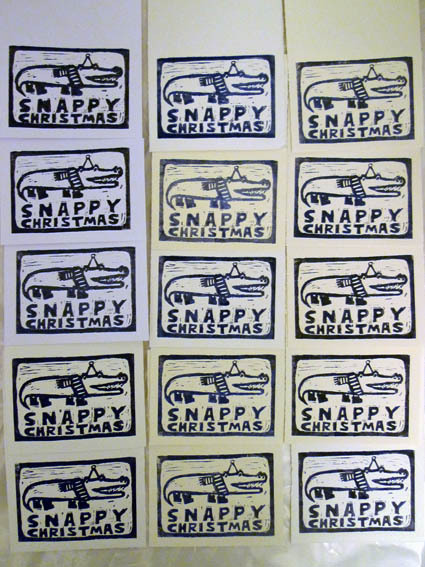 Instead, I thought I'd dig out the printing press and try a simple lino-cut as an experiment to get to know our new piece of equipment. 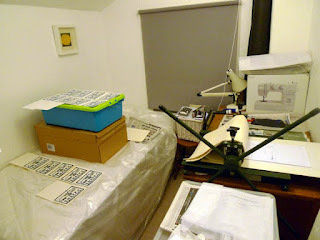 The only space we can set it up is in the little spare room next to the boys' bedroom, which meant that I had to do some super stealthy late night printing. It was tricky but I managed to do it without waking the boys or leaving a big inky mess on the spare bed, phew! 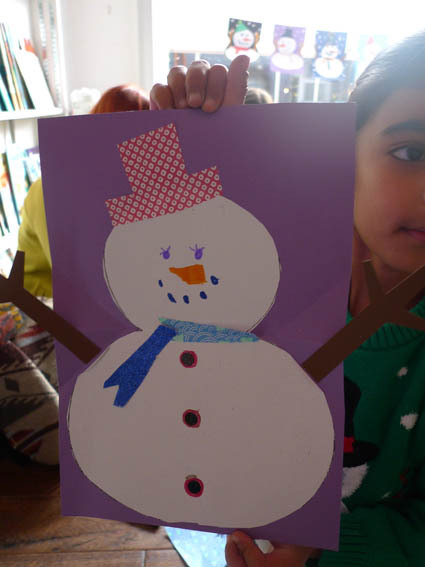 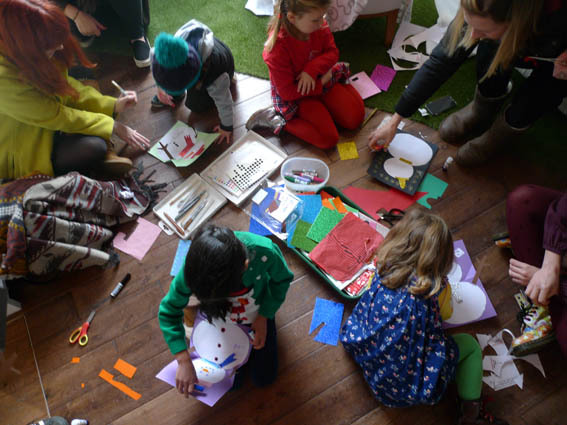 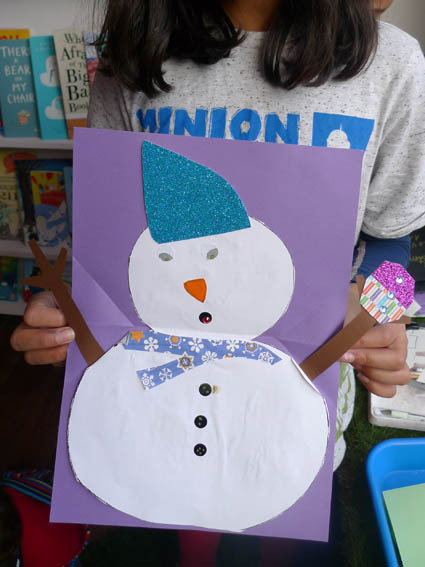 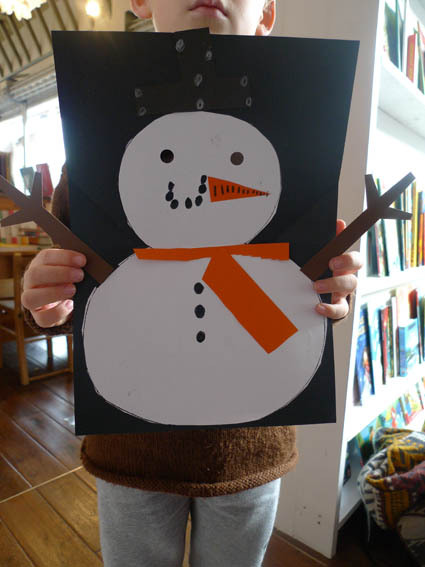 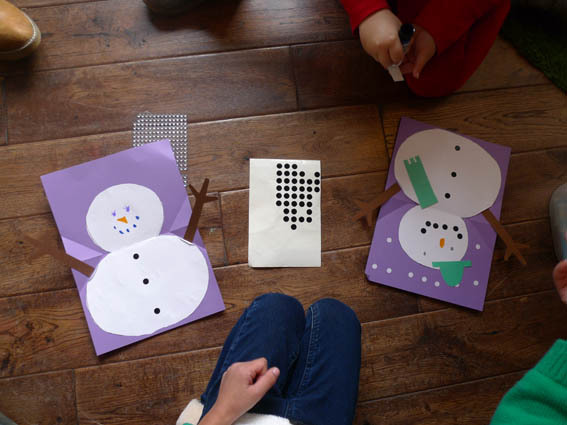 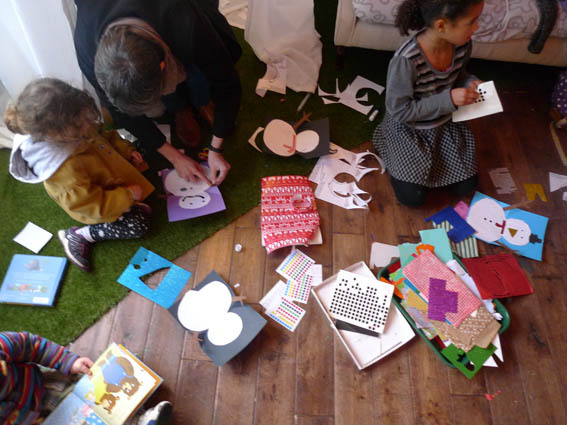 Thank you SO much to the lovely children who came into Rogan's Books yesterday to create beautiful, original and fun Pop-up Snowman cards to send to the elderly residents of Airedale and Elcombe House. 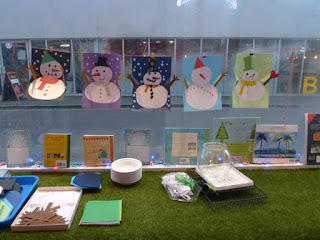 I had so much fun seeing all these snowmen come to life! 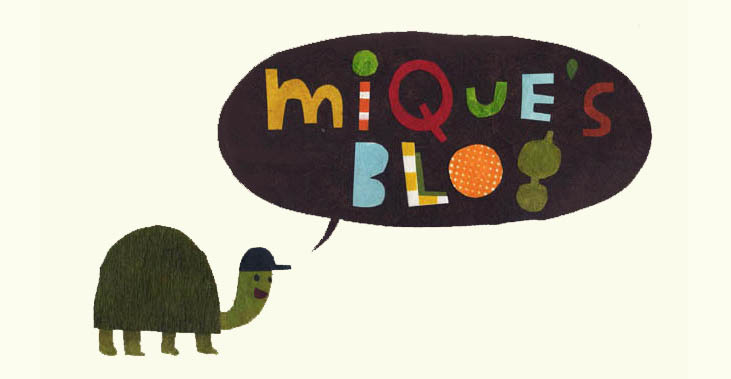 I have been invited by Rachael Rogan to run a workshop tomorrow at Rogan's Books - the best children's bookshop in Bedford and beyond! 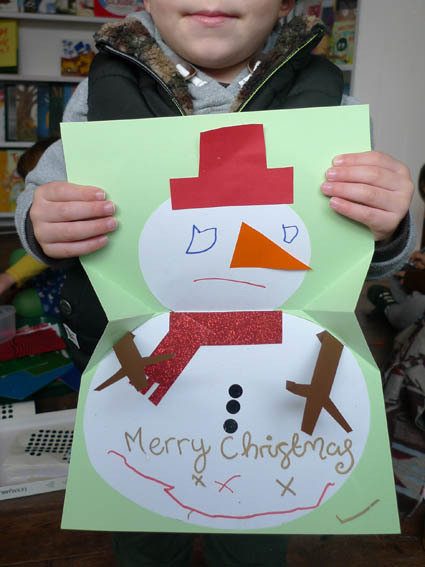 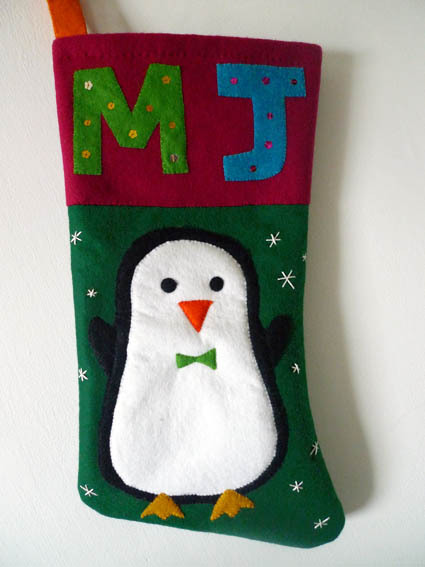 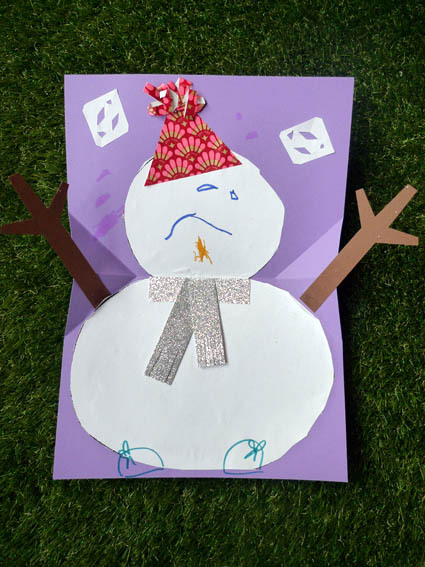 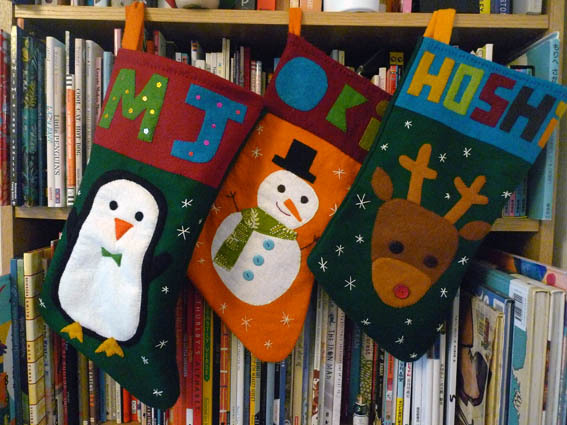 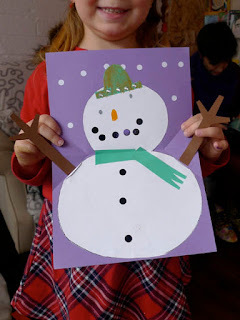 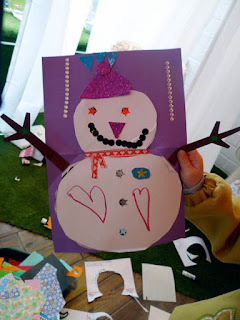 - for children to make a pop-up huggy snowman card to send to the elderly residents of Airedale and Elcombe House. 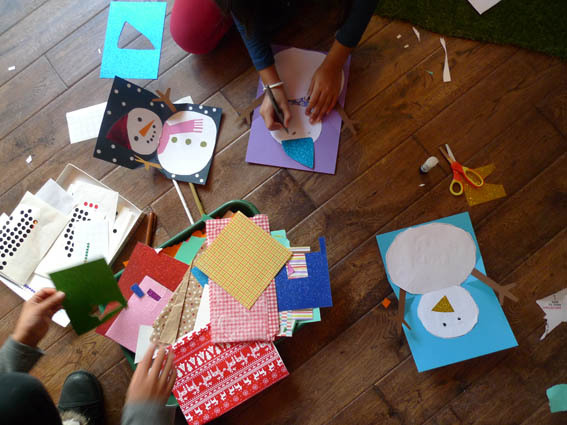 The drop-in workshop will run from 1-3pm and is FREE!